These sweet little hard candies combine CBD’s phenomenally relaxing non-psychoactive properties with THC’s more cerebral effects. They are infused with farm-grown cannabis high in CBD, a naturally occurring compound in cannabis renowned for its ability to relieve pain. 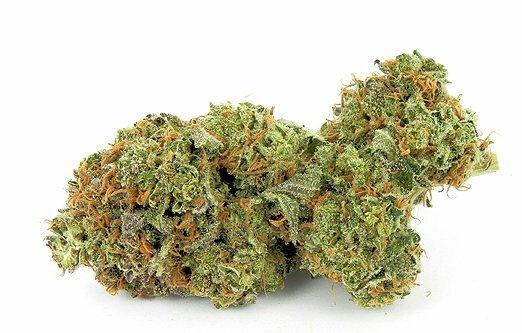 We love it for use with pain management, inflammation, or insomnia. These chill pills are a delicious blueberry flavor and come with ten 10 mg candies (100 mg package).